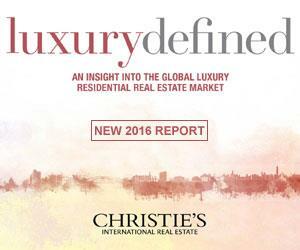 The Telluride Real Estate Corp. - exclusive affiliate of Christie's International - prepared quarterly updates and market reports that are embedded in the link above. 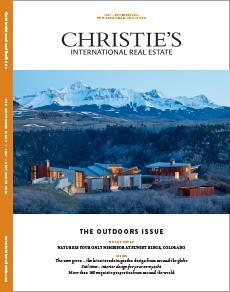 Full of compelling real estate news and select articles that illustrate why Telluride is such a special place. The Telluride Collection 2018 - Telluride Real Estate Corp.'s collection of our exceptional listings in Telluride, Mountain Village and the region. Click here for the 2018 Telluride Market Analysis Year End Report, brought to you by Telluride Real Estate Corp and Mark & Terrie Dollard. Copyright © 2018 Mark Dollard, Telluride Real Estate Corp. 232 W Colorado Avenue Telluride CO 81435. All Rights Reserved. Site Design: Chair 8 Design.